See our innovations in action on YoutTube! 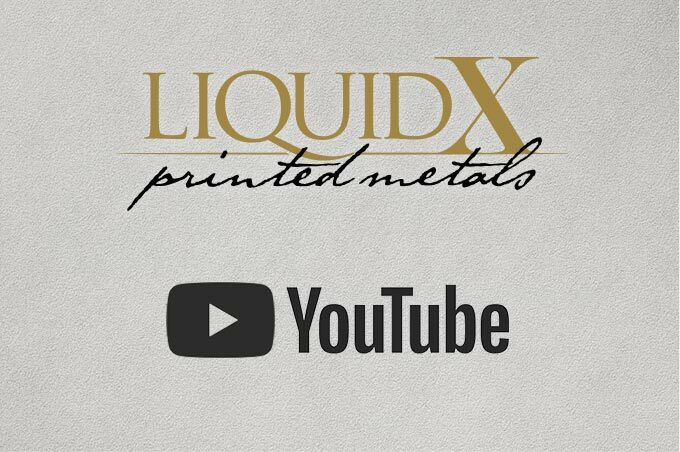 | Liquid X Printed Metals, Inc.
We’ve added a YouTube channel so that you can learn more about our innovative technology and projects. From textile-based capacitive touch sensors to resistive heaters and EKG sensors, Liquid X is developing for a wide array of applications. We have the in-house capabilities to design, build and test functional components based on our customer performance and durability requirements. Take a look at our channel and see what we’re creating – Liquid X Printed Metals! If you want to learn how our technologies can accelerate your product development process, contact us at 412.426.3527.